One of the true blues legends returns to perform on the Leamington Assembly stage this coming Tuesday (24th November) and I am so pleased that he has recovered from his recent health problems and it is fantastic to see him back on the road. Have great memories of when he played a storm at the venue back in 2012 and given that his new album ‘Battle Scars’ is such a stunning piece of work I am sure the evening will again be a night to remember. 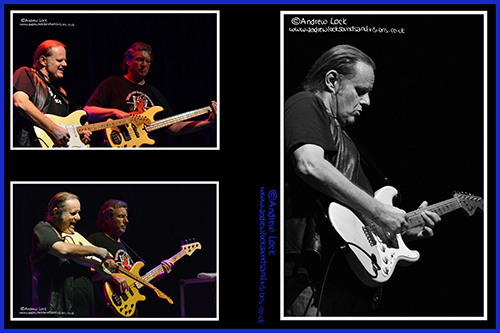 You will find my GET READY TO ROCK review from his 2012 gig on the 'links' page of this site.